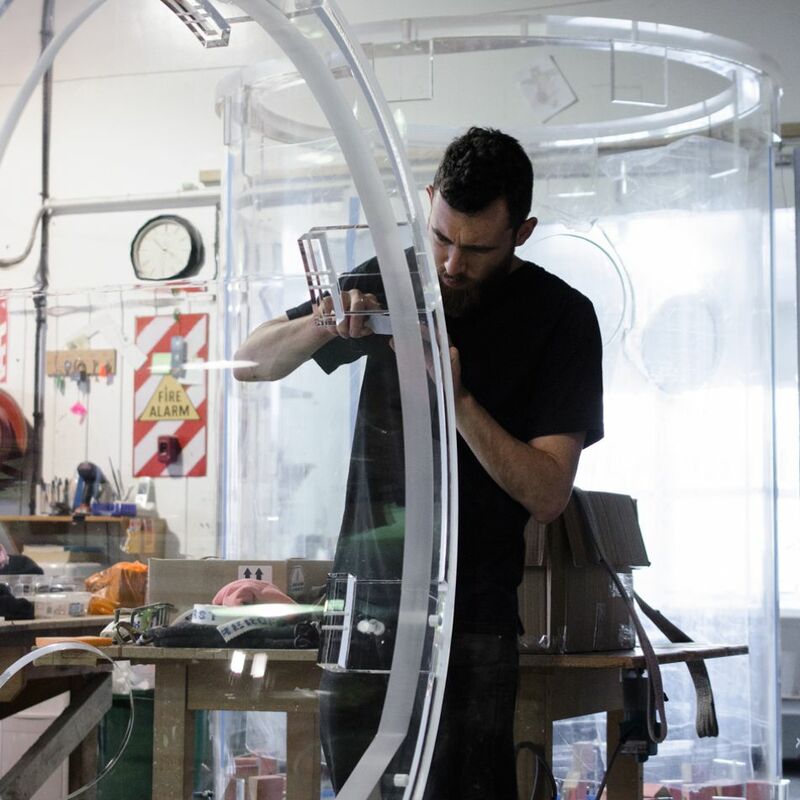 The team at Acryform have been in the plastic forming and fabrication business for three generations and continue to deliver high quality formed and fabricated plastic and fabricated projects to a number of industries across New Zealand and Australia. 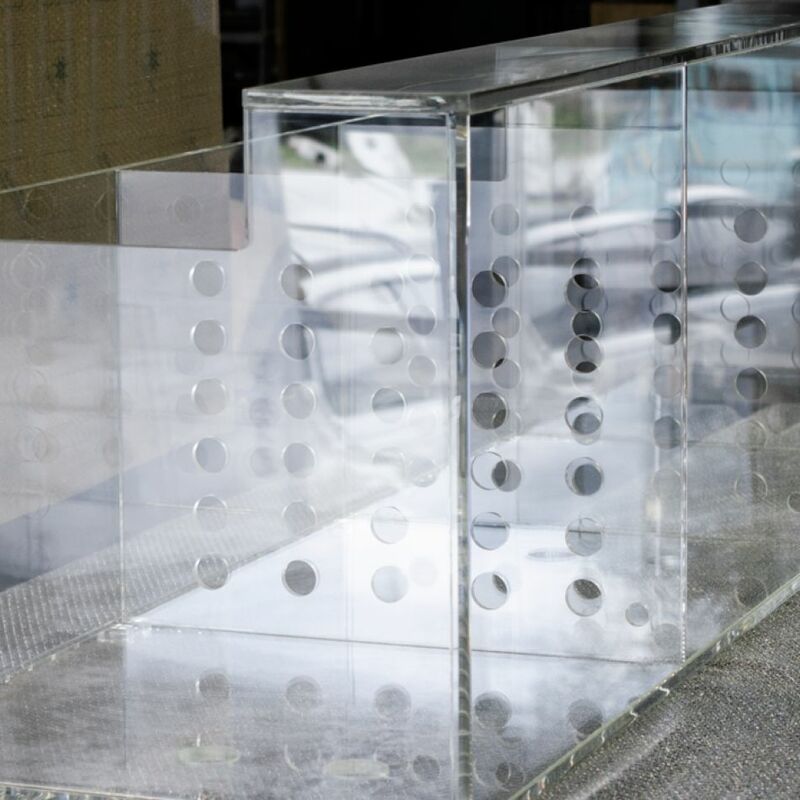 Based in Auckland, our workshop is well equipped to handle a wide range of projects, big and small with full CAD design service and CNC machining capabilities using a wide range of sheet plastics. Looking for a high quality finish or advice on the best solution? 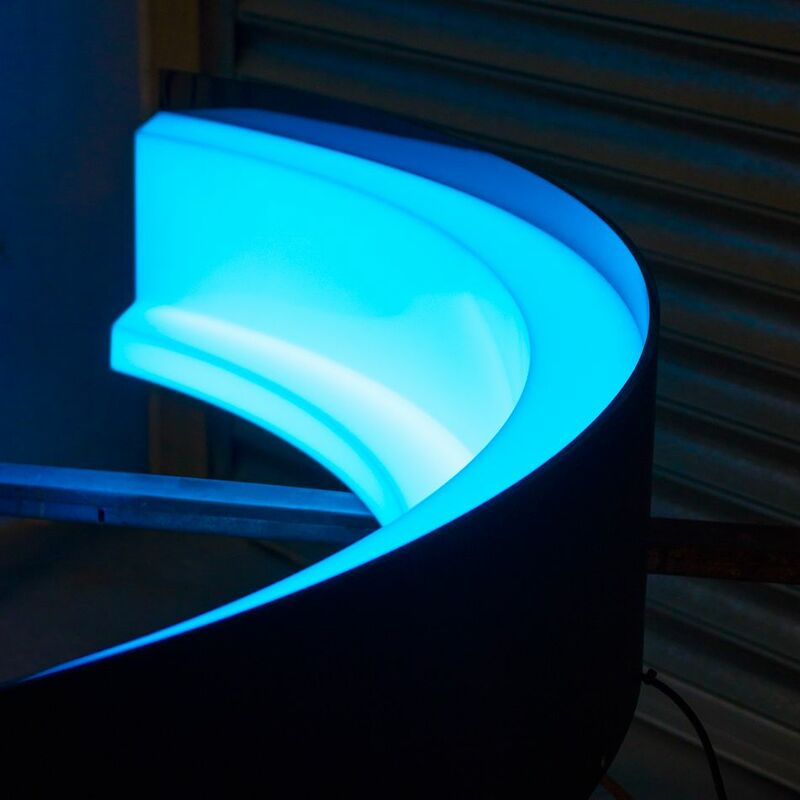 Get in touch with the Acryform team today. "Good business, unique service, offering specialist knowledge and skills."